Atlantic Subaru started working with Mittcom Auto in 2012. 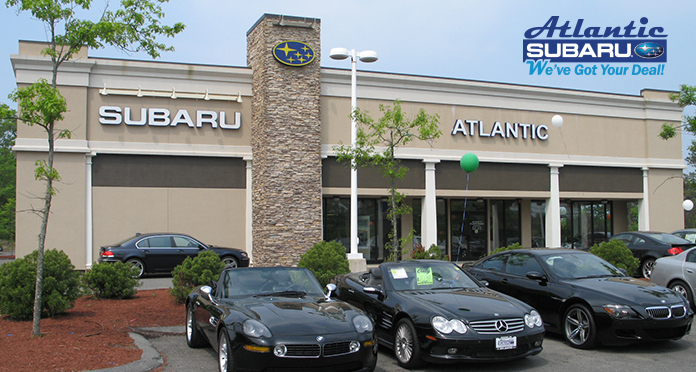 The goal was to establish them as the leading Subaru dealer on Cape Cod and grow their used car business. We developed a campaign that address all of their new car sales as well as their used car sales.